Piera B | 3 Powerful Spices That Heal, Warm and Stimulate all the Senses! “Let’s never stop loving the love that keeps loving” – Piera B.
Valentines’s day is around the corner, and all the mushy stuff is already gushing at us from all directions. Don’t you love it? I know some of you may not be in a relationship, or you’re just so over the over-commercialization of holidays, but why throw cupid completely out the window? We could enjoy Love in all it’s forms. So why not start with loving some awesome spices that will surely warm you from the inside out! I used to buy regular cinnamon until I studied this amazing spice more in depth. The cheap stuff you find in grocery stores, that is already possibly ground is actually useless and can be harmful in large doses. It’s true. So which one is the best cinnamon to buy? Look for Ceylon Cinnamon. You can find this type at east indian ethnic markets or grocery stores. It is native primarily to Sri Lanka and also can be found in Brazil and the Caribbean. This is a high quality cinnamon and considered the “real cinnamon”. It is higher in antioxidants and tastes so much richer. It is quite potent so a little goes a long way. Cinnamon can help regulate insulin or sugar levels and many studies have proven benefits for diabetics and those with metabolic syndrome. 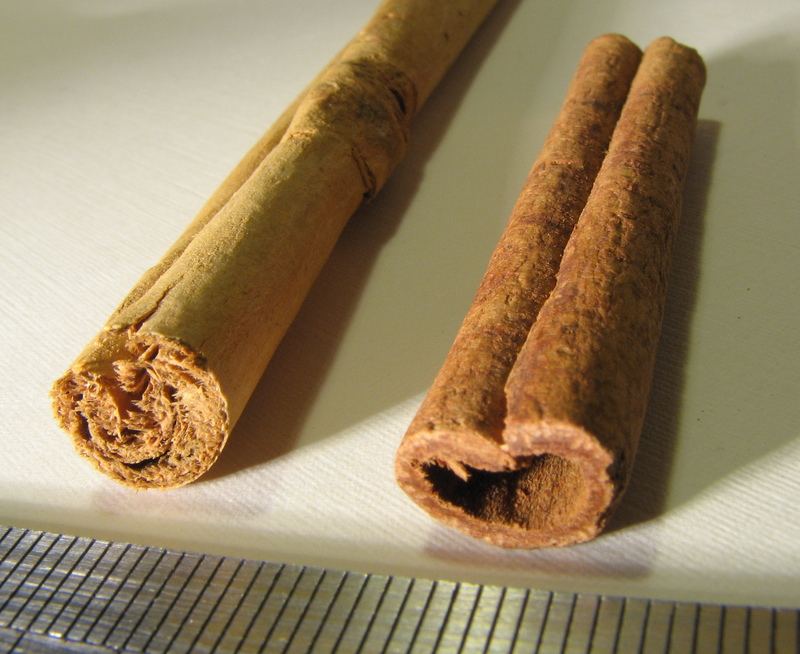 The cinnamon stick on the left is the “real” ceylon cinnamon to look for. Most cheap cinnamon is like the one on the right called Cassia cinnamon. 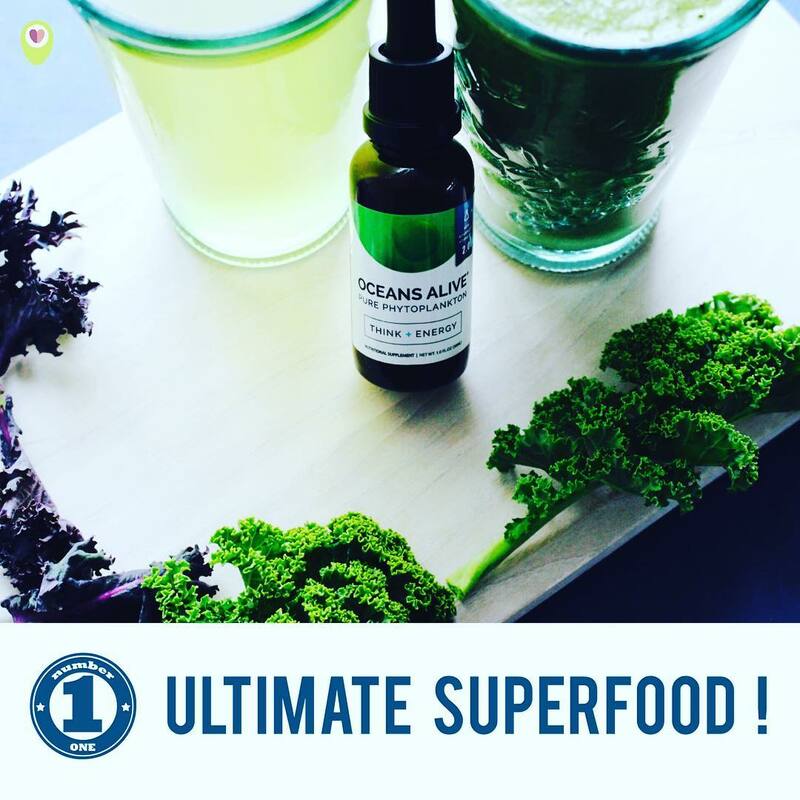 It can also lower bad cholesterol, help balance low sugar levels (hypoglycaemia) , it boosts memory and therefore supports the brain, it is HIGHLY anti viral, anti bacterial and anti parasitic. If you are doing a cleanse I would highly suggest adding a pinch of ceylon to your water first thing in the morning or any juicing recipes your are doing while on the cleanse. Here is a great cleanse I do twice a year and has offered so many of my clients amazing health results. I add the Ceylon right to my green Powershake 3 times a day to clear out parasites and encourage good gut flora to thrive. 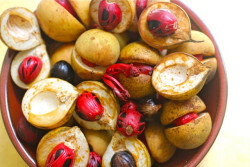 Mace is the outer covering of the nutmeg seed. It has different properties than nutmeg and only a small amount is needed to achieve the heath benefits and flavour. It is so rich in antioxidants that it’s pigment helps to give a warm colour to soups, casseroles, rice and pilaf dishes. Again, less is more here. 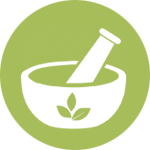 It is anti inflammatory so it will help with joint, muscle and systemic inflammation. 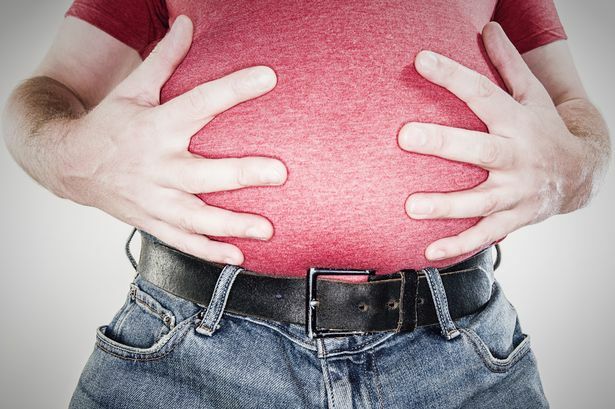 It is a great digestive aid for times when you may feel bloated or indigestion. If you have a viral infection or food poisoning, mace will help to kill off any bacteria or viruses lurking in your digestive tract. Mace is a superb cough, flu and cold remedy. It helps to warm up the system as well which helps to combat nasty bugs like bacteria and viruses. Mace is great for the brain as it stimulates cognitive function, memory and enhances concentration and overall focus. You will feel so clear headed, and motivated to get your creative work done that coffee may become a thing of the past. I can only hope! Mace also has antiseptic qualities and can be used to treat teeth and gum issues or prevent periodontal disease in the first place. Add a little to your toothpaste or water and swish around your mouth for a minute. This also will give you great breath! Of all the antioxidant rich spices known to us, cloves is the Queen. She truly rules as an anti microbial and anti viral as well. As such, if you are dealing with Candida (over growth of yeast in your body) or parasites (which EVERY human has) you would benefit from adding cloves accordingly. 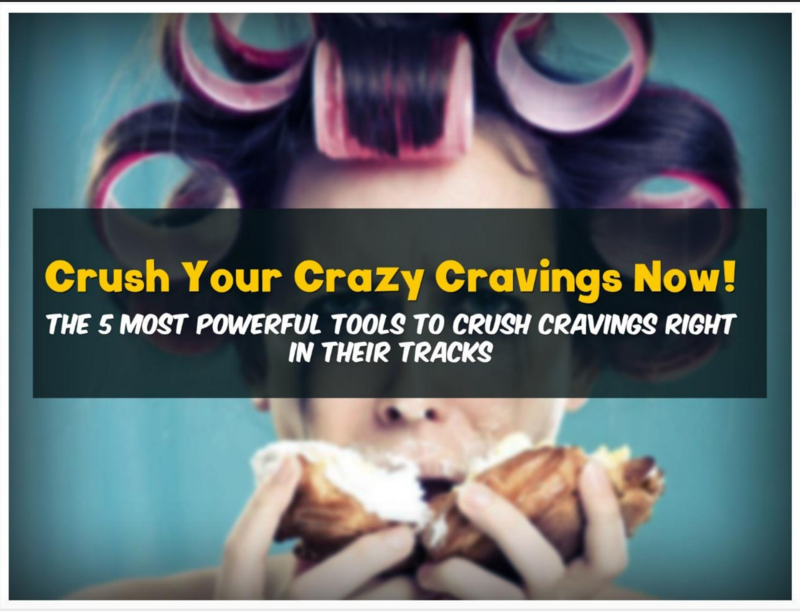 You can buy them whole and grind them and then add them to smoothies, or when you are cooking. It is best to have this spice raw if you are wanting the best benefits for a candida or parasitic condition. In those cases I highly advise buying a high quality product in capsule form that can be taken as part of a Candida or parasite protocol. I personally have done several parasite cleanses and finally when I added a clove supplement I REALLY felt, and saw the results of the die off. So again LESS IS MORE. Always start with a small dose and increase over time so as to give your body a chance to get used to it’s powerful effects. Cloves also regulate sugar levels and may help diabetics stay stable throughout the day. 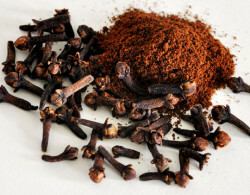 Cloves like Mace, helps with dental health keeping bacteria in check and preventing gum disease. Cloves also helps the cardiovascular system because it stimulates the circulation. 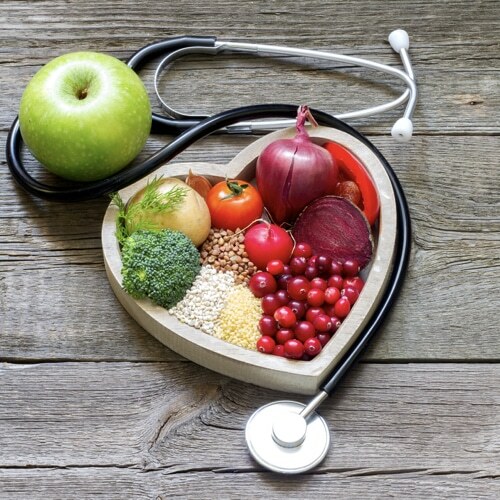 It can help help with preventing blood clots and reduces the overall risk of stroke and heart attacks. Cloves are great for respiratory infections that cause chronic coughs and sore throats. Gargling with some clove oil in water is a great way to treat upper respiratory tract issues before they proceed to go deeper into the lower parts of the respiratory system. I always keep a bottle of essential clove oil in my medicine cabinet. It is SO useful!